Wherever possible we go with regional tradition but if modern techniques help improve quality and consistency then they are implemented. We tend to avoid international, ubiquitous grape varieties such as Cabernet, Chardonnay and Sauvignon. Supreme quality, purity of character and typicity of region are uppermost in our vision and our results. Our rosés vary in winemaking style from region to region. However our goals remain the same – a beautiful pale colour, intense aromatics and a good structure that can mean drinking with or without food and a longer than usual life. Night harvesting, long and cool fermentation, natural yeasts and early bottling are the general procedures. We don’t age our rosés in barrels or allow the use of oak staves or chips which ensures our rosés retain maximum freshness and beautiful primary aromatics. 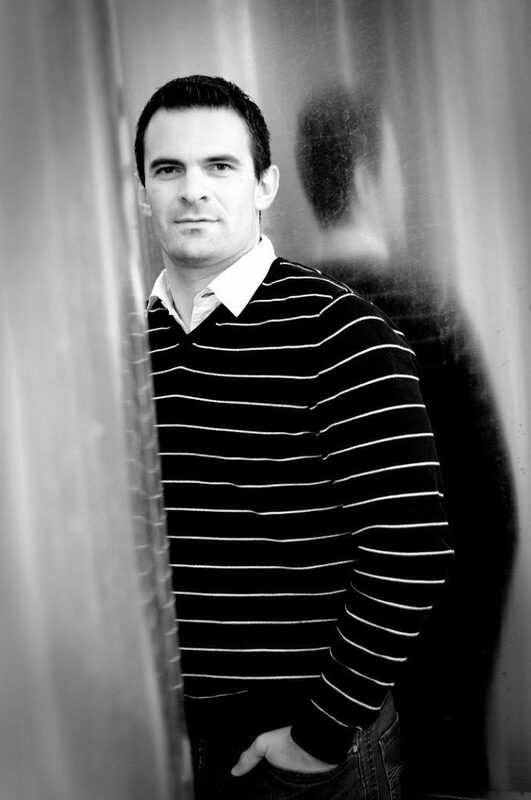 Featured Winemakers: Elise Bosse-Platière & Yann Soulairac. For Yann and Elise, winemaking runs in the genes. Both of their fathers had been wine professionals for years when the two friends decided to buy a small winery together, geographically belonging to the region of the Languedoc in the South of France but technically being classified as part of the Southern Rhone wine appellation. When originally purchased in 1999, their boutique domain in Costières de Nimes was made up of only 80 hectares of vines, which had to be torn up and replanted due to their terrible condition. A lot of investment went into the domain in the early noughties, such as planting these new vines and installing modern equipment and machinery in the winery. Yann and Elise were handed down the winery from their fathers and they now run the domain which has expanded to 200 hectares of vines. Inside the winery, the different winemaking processes are all tailored to ensure that the best quality wine possible is made. This domain is characterised by low yields and high quality, so techniques such as long, low-temperature fermentation take place in order to maximise flavours from the grapes. Oak is sometimes used carefully in the ageing process, but never in the form of oak chips or staves. 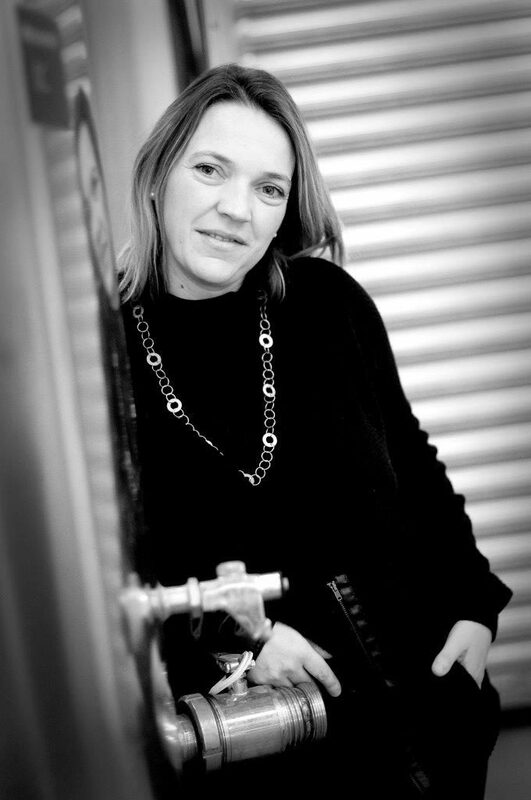 Elise chooses to only use French oak barriques to add complexity and elegance to the wines. 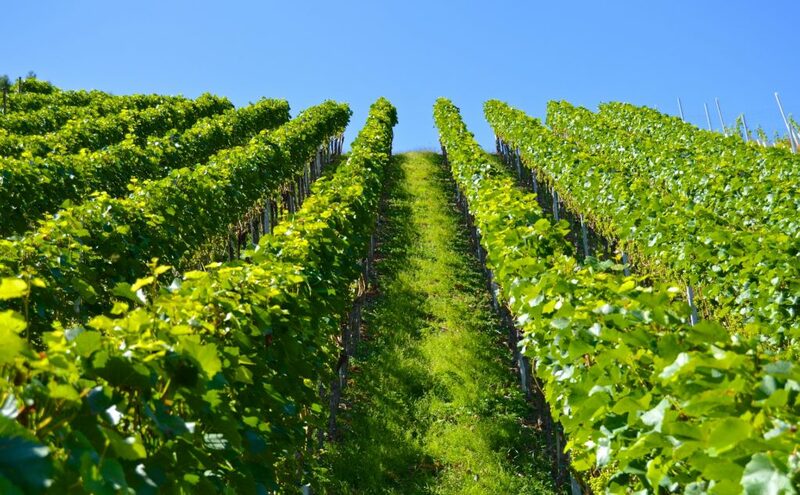 The entire vineyard is Terra Vitis Certified which means that they adhere to sustainable agriculture regulations to reduce their impact on the environment. Terra Vitis is an “environmental certification recognised by the French Ministry of Agriculture” and encompasses practices such as tending and training the vines in a sustainable way, by using the plant’s natural defences where possible instead of herbicides and pesticides. This provides a healthier environment in the vineyard for both the vines and the vineyard workers. Terra Vitis certified agriculture also reduces the impact that the practice has on the surrounding land and keeps waste products to a minimum. The vineyard has even converted 30 hectares to Biodynamic Agriculture and Yann and Elise have plans to develop this further in the future. Elise is one of our star female winemakers, you can read more about her here in our ‘Winey Women’ article.